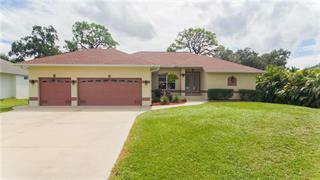 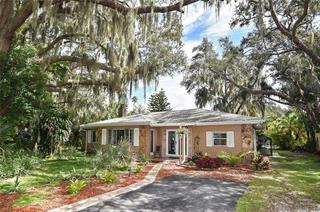 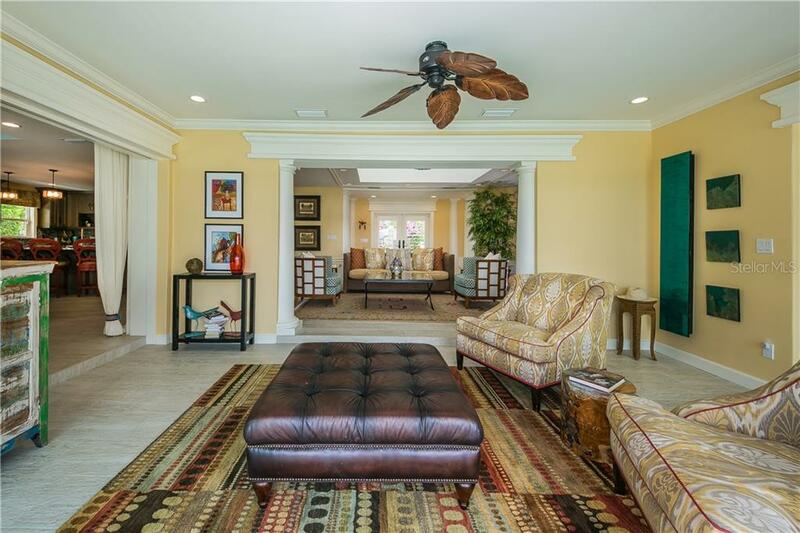 Ask a question about 301 Bayview Pkwy, or schedule a tour. 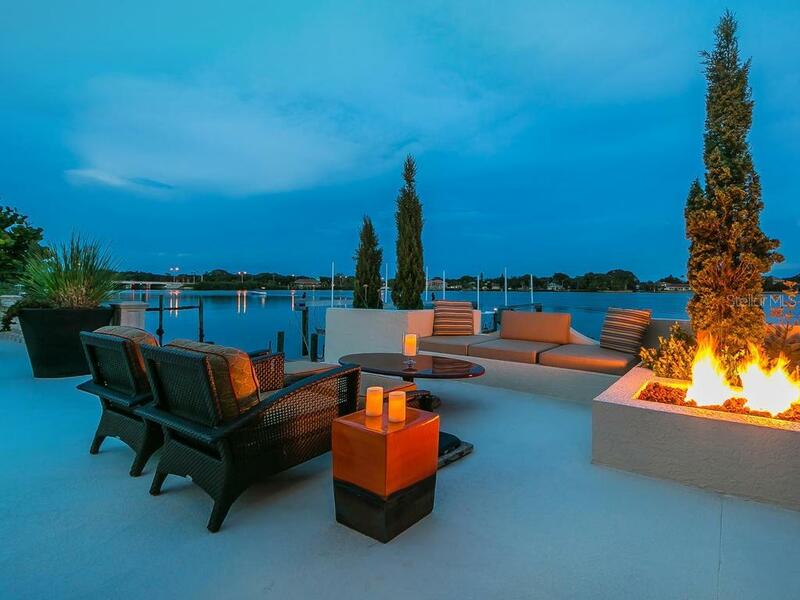 Not all waterfront is created equal! 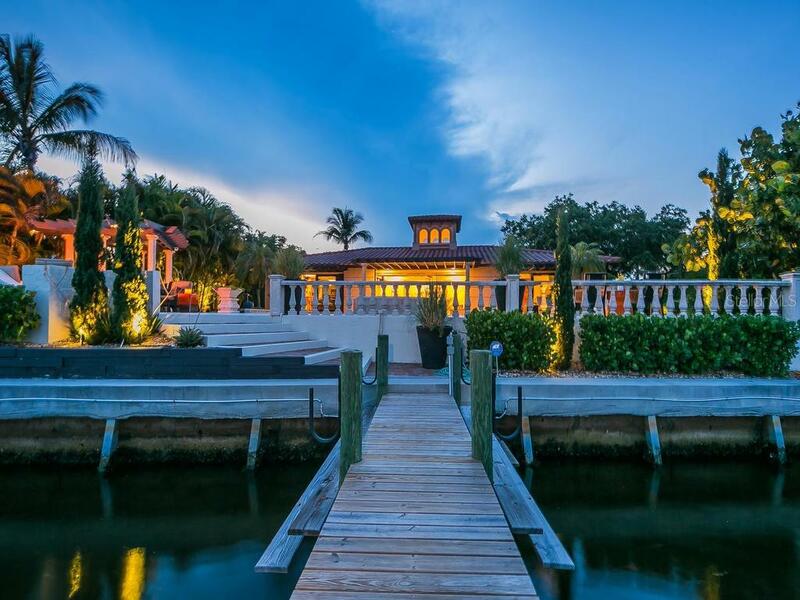 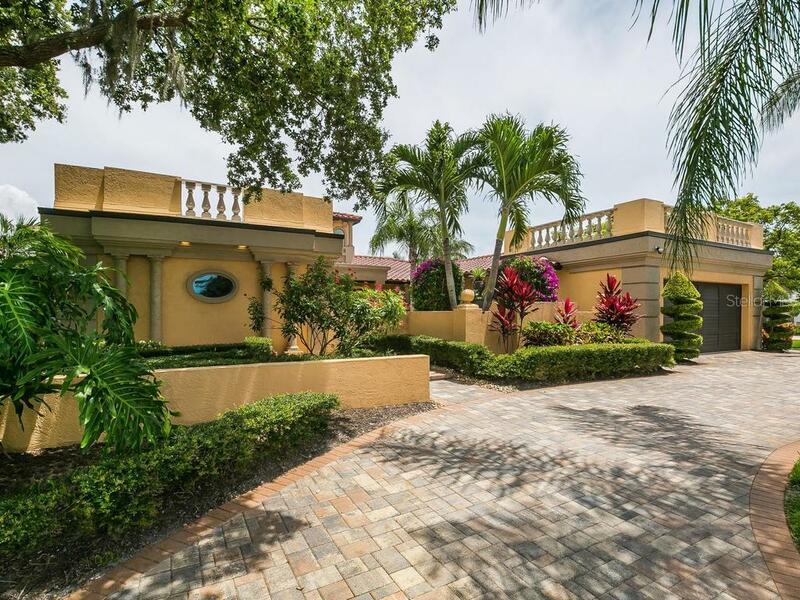 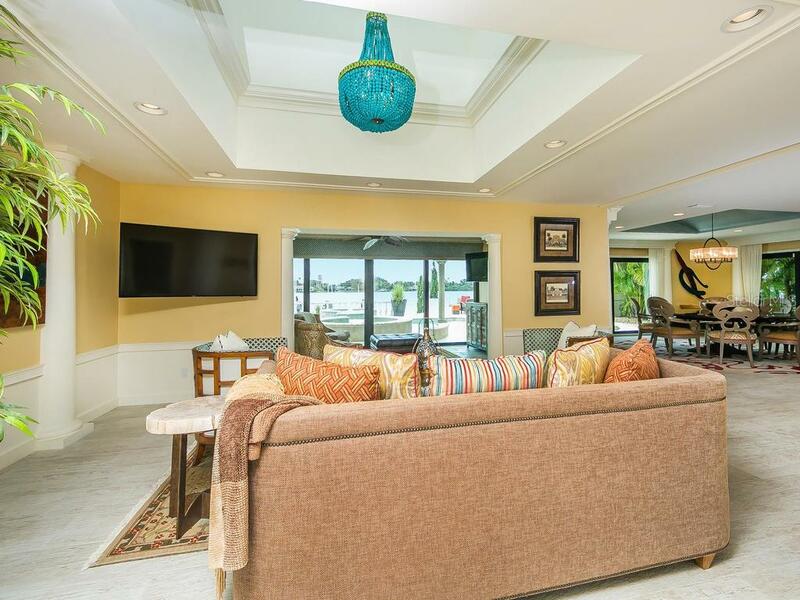 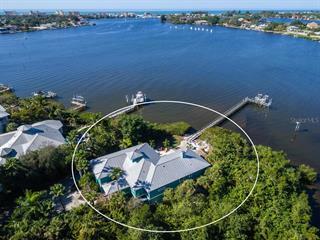 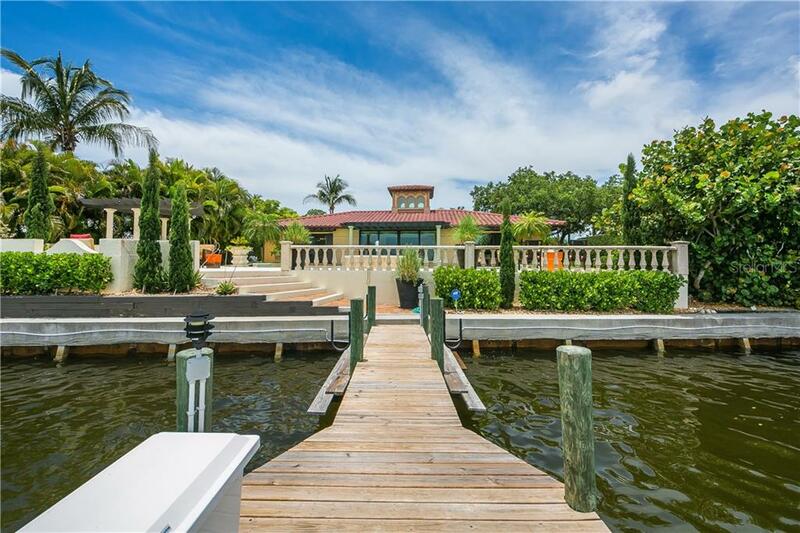 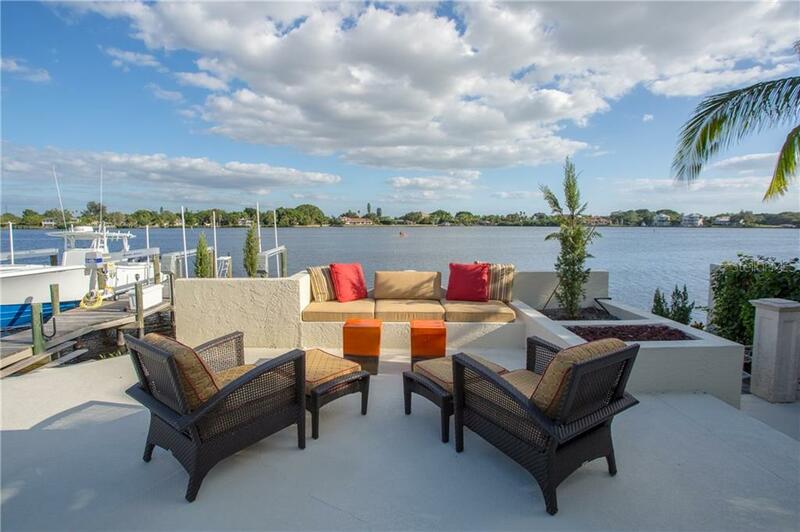 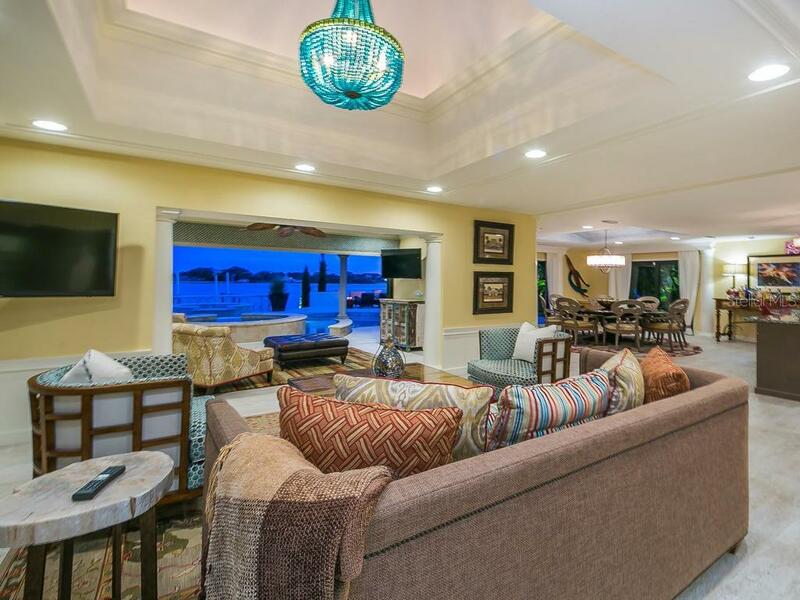 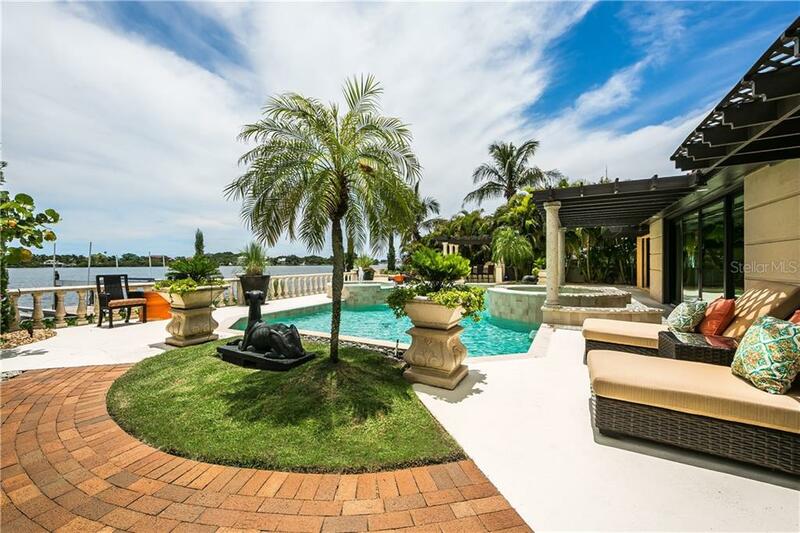 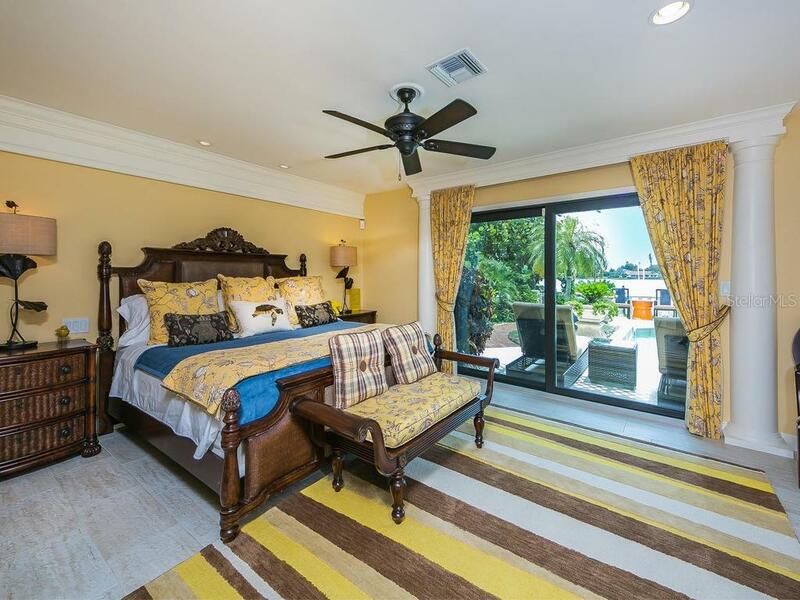 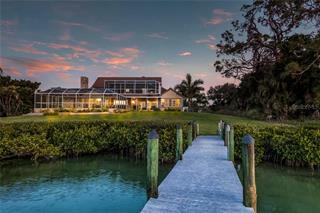 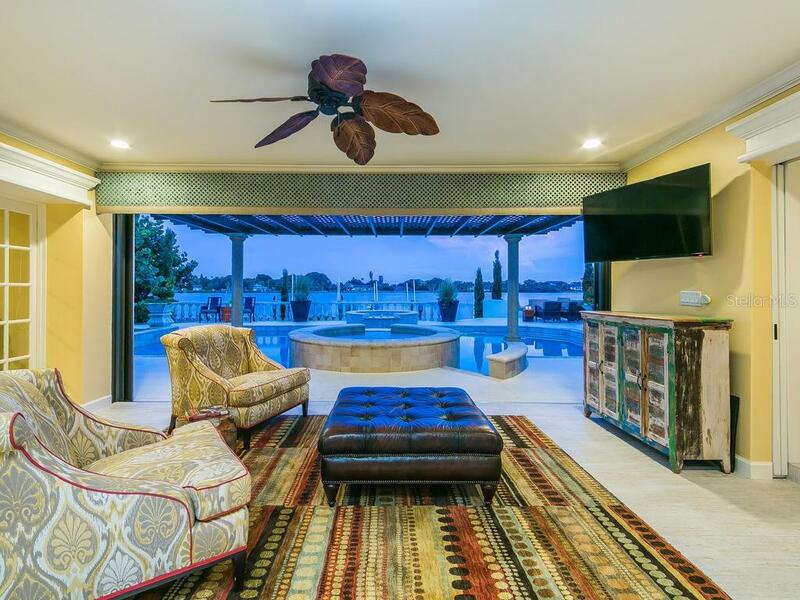 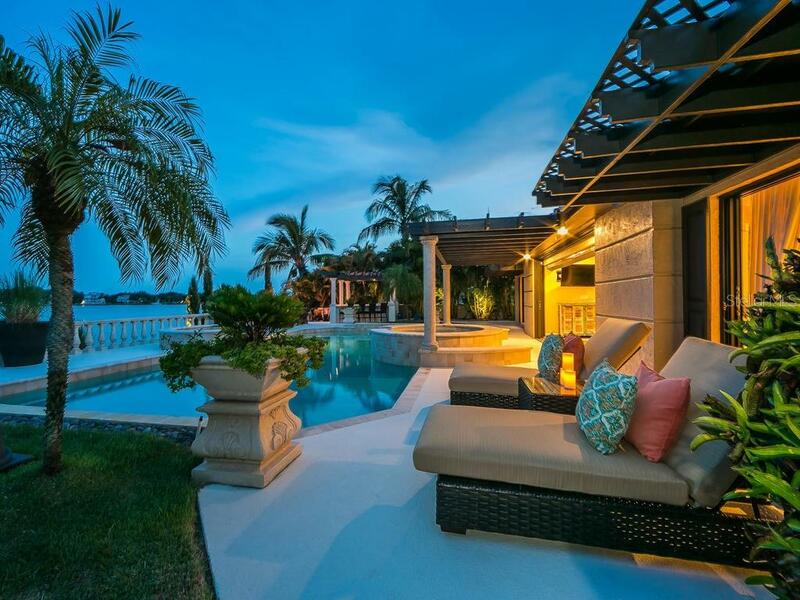 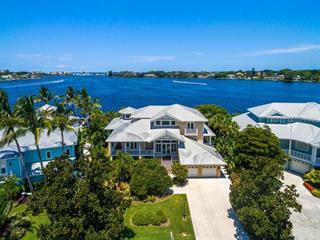 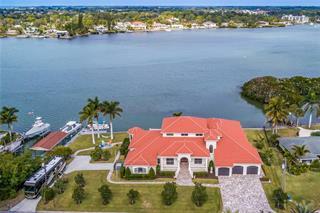 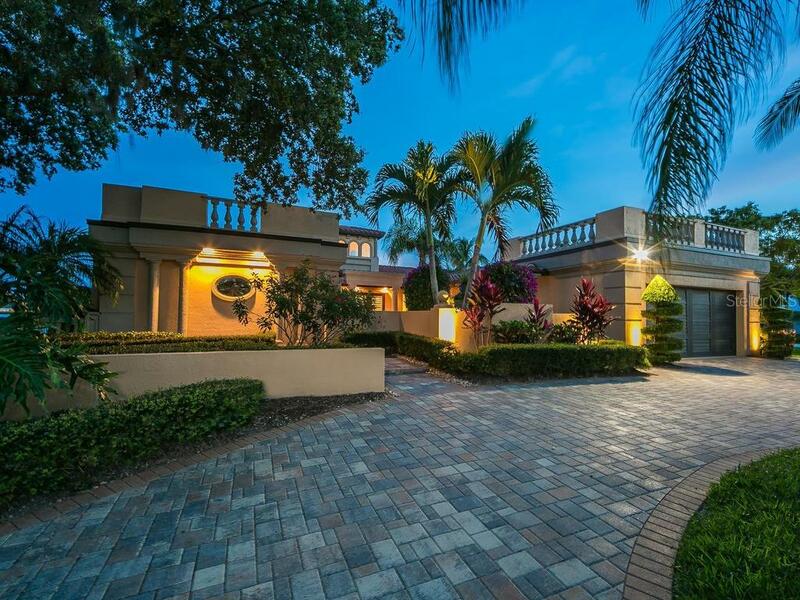 This property is truly a boater’s paradise; offering immediate access to the ICW, the Venice Jetties and the Gulf of Mexico. 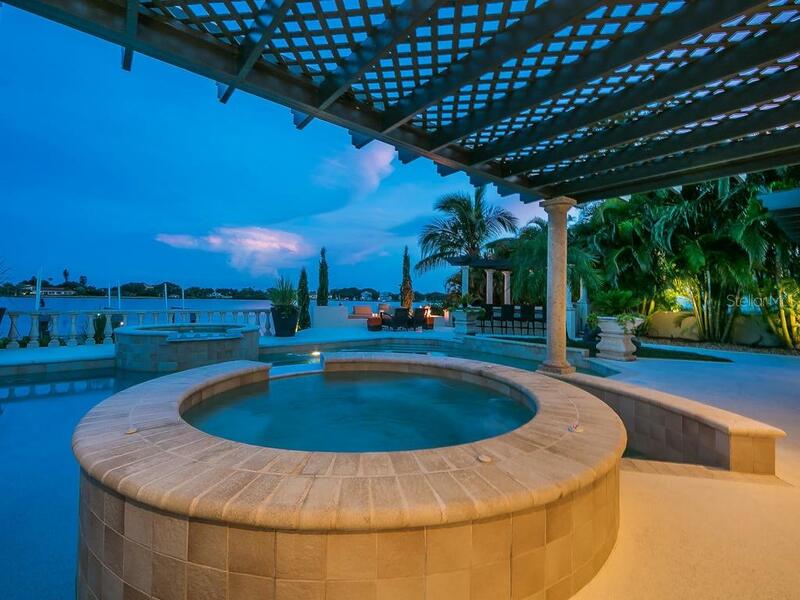 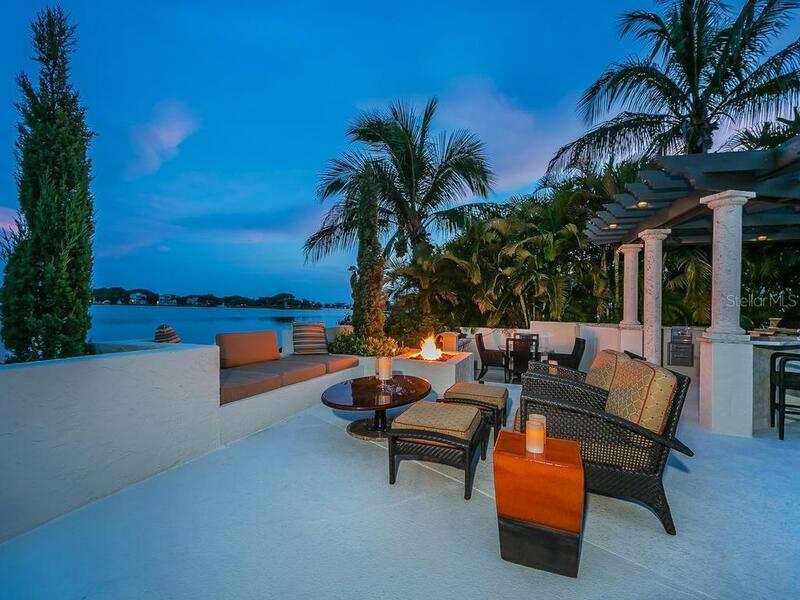 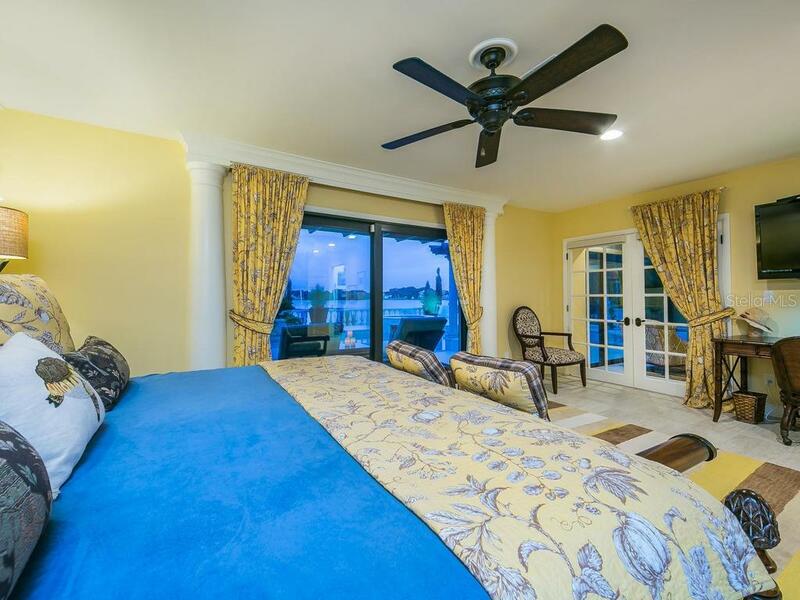 It is a unique luxury to be only minutes to the Gulf of Mexico and that i... more.s an undeniable value! 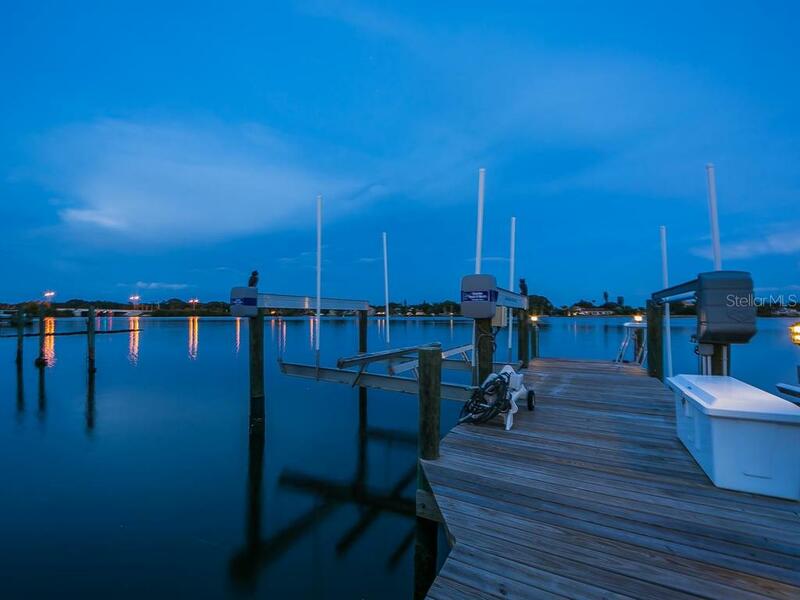 For the avid boater the updated dock in your backyard provides electric, water, and a 12,000 lb lift. 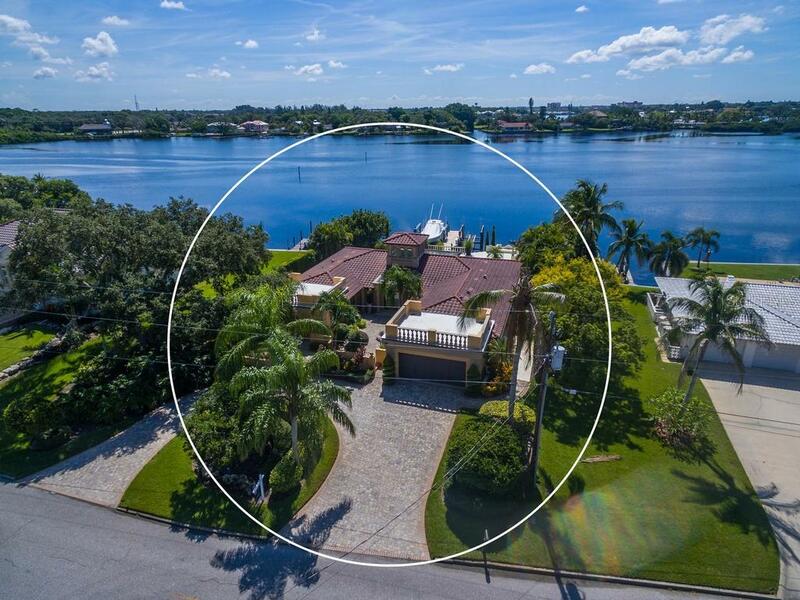 If you are not an avid boater and choose to arrive by car you will be greeted by the inviting courtyard entry, enchanting gardens and circular drive. 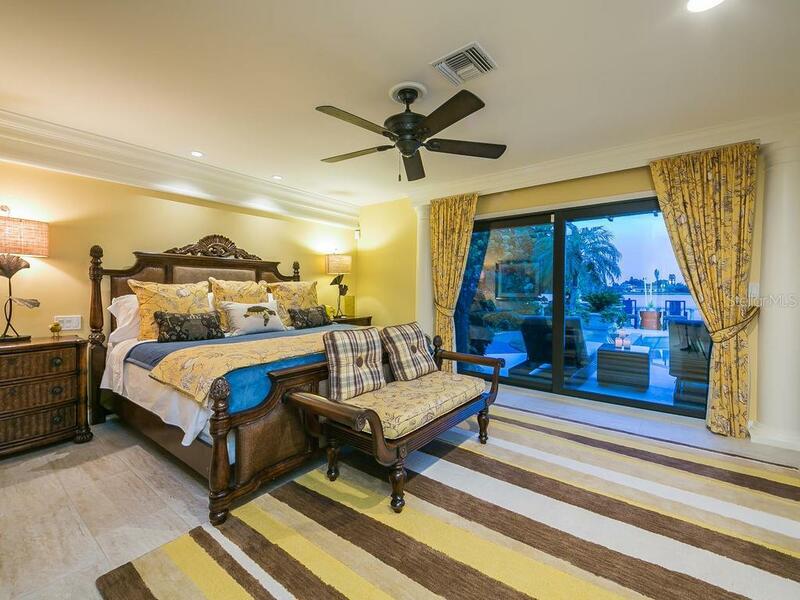 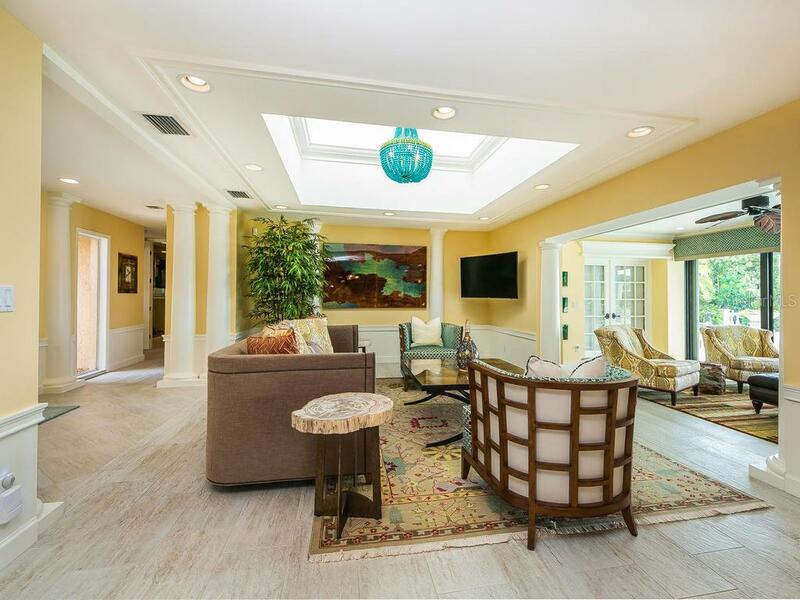 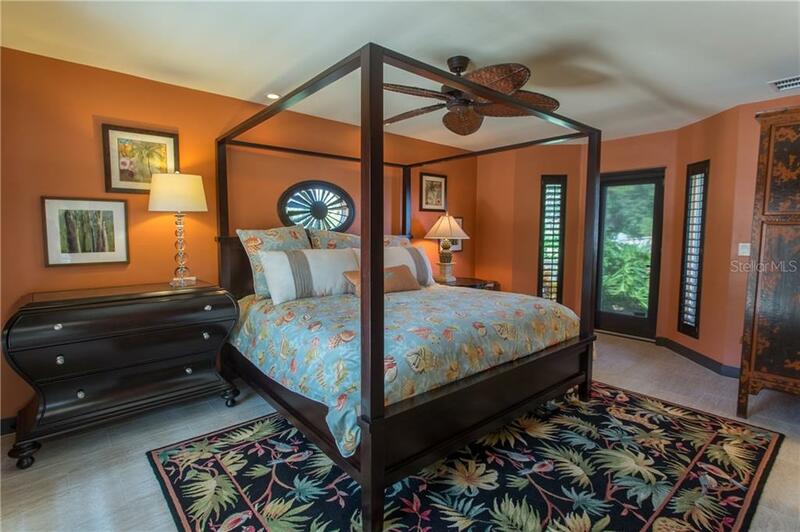 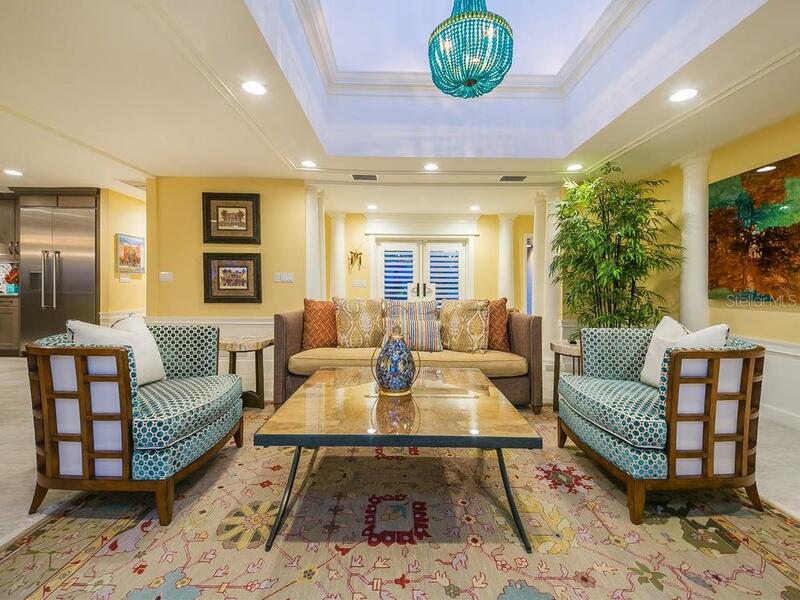 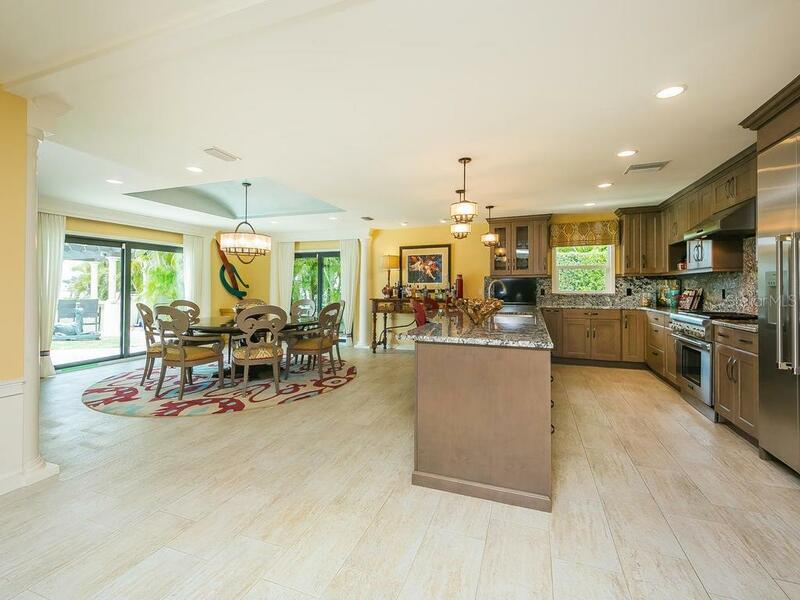 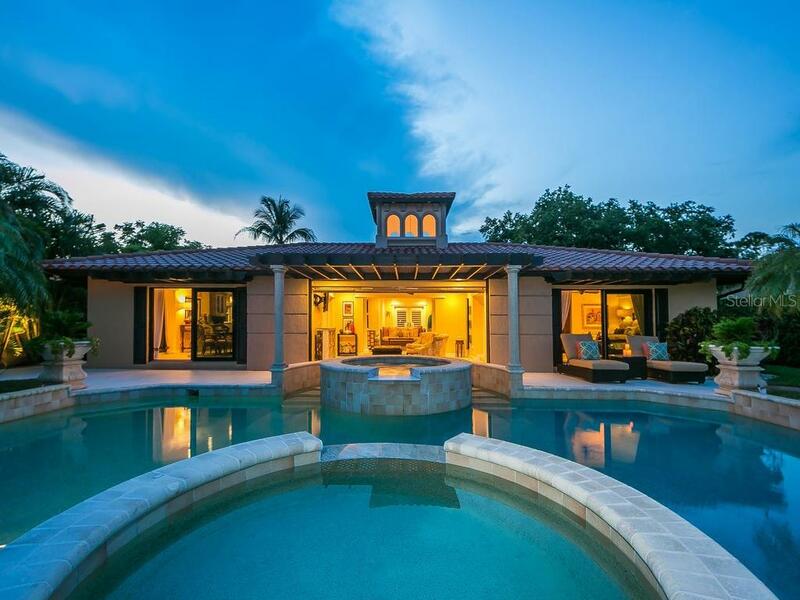 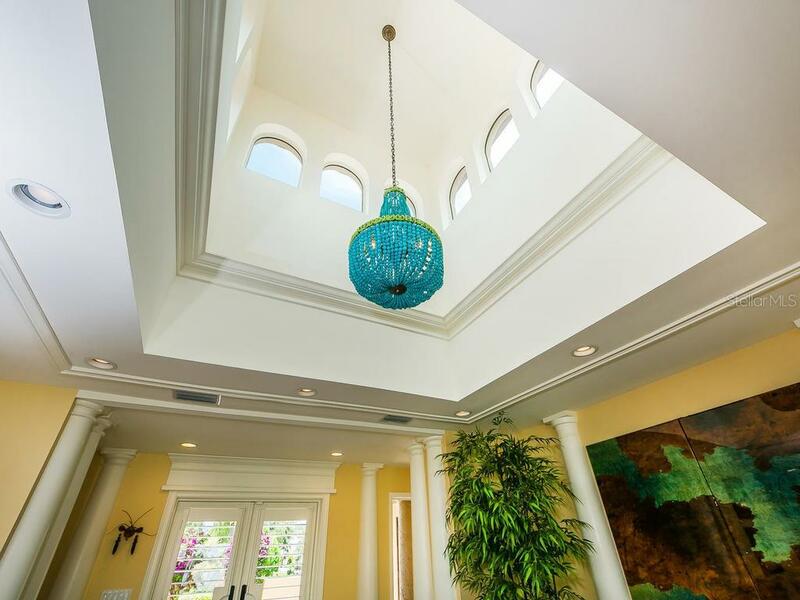 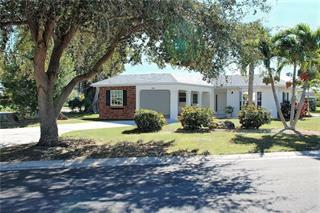 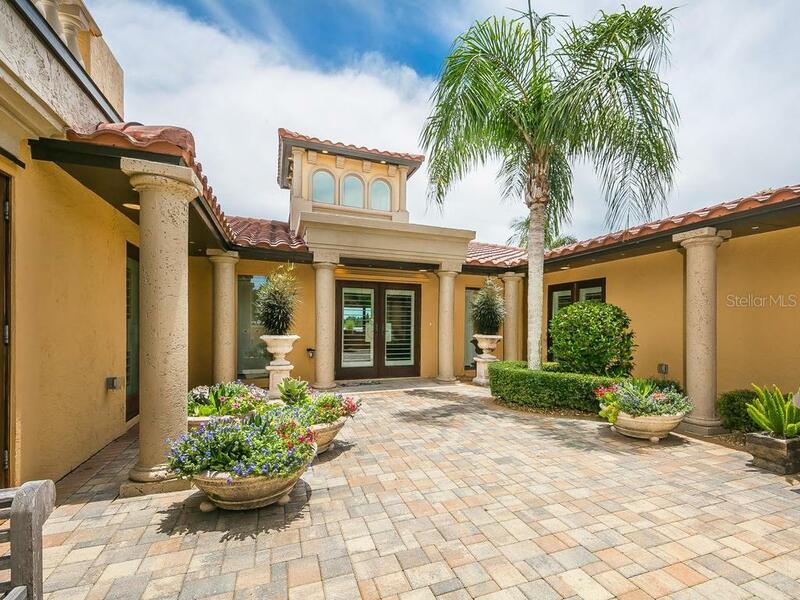 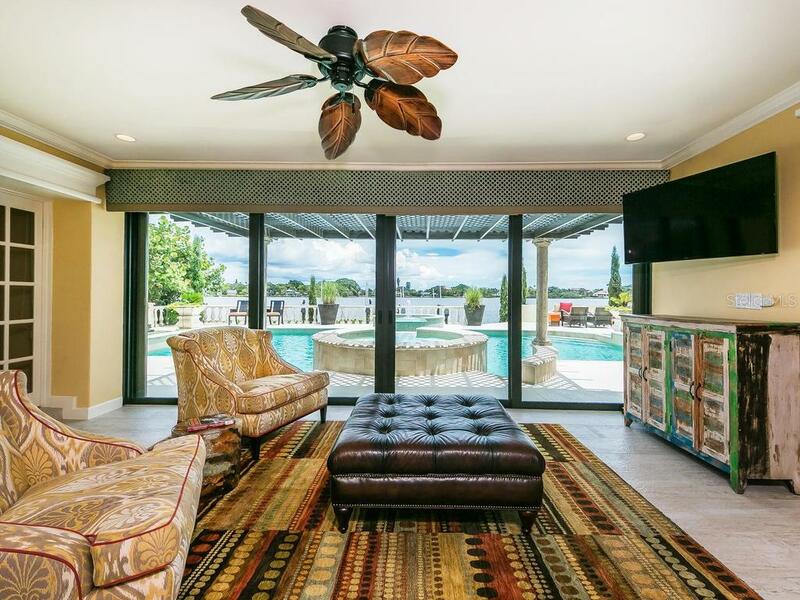 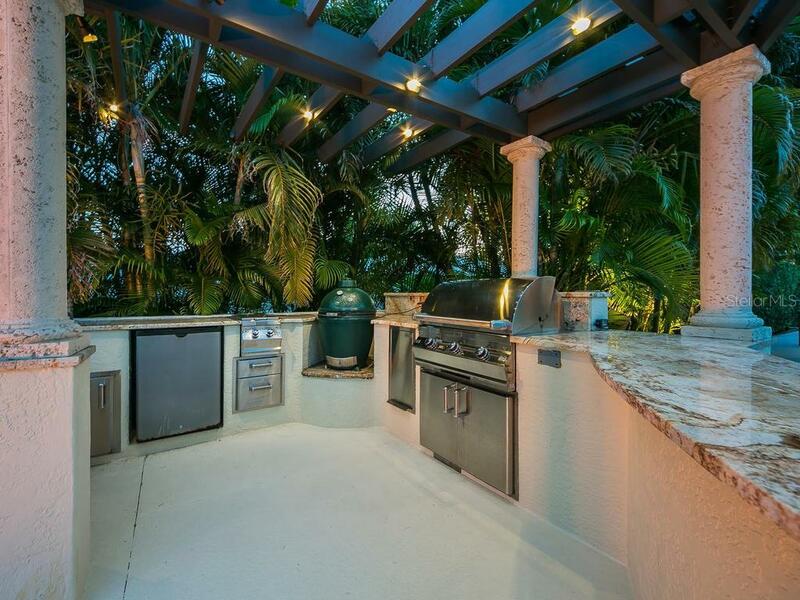 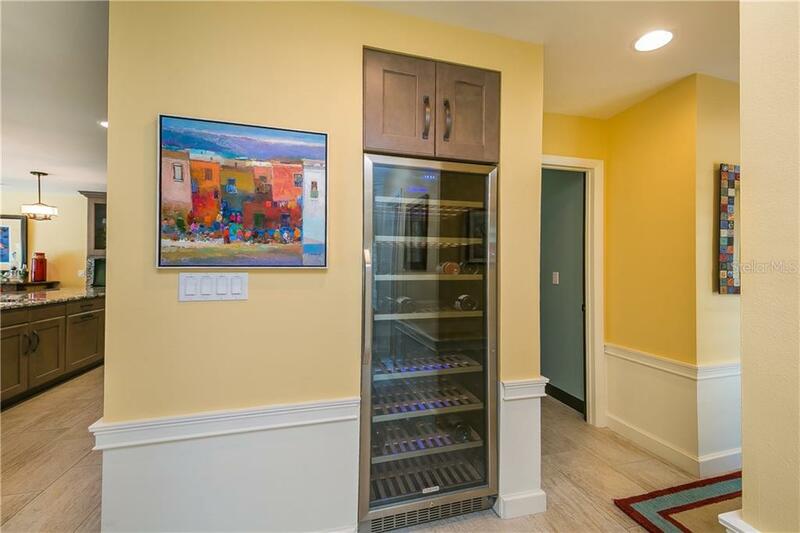 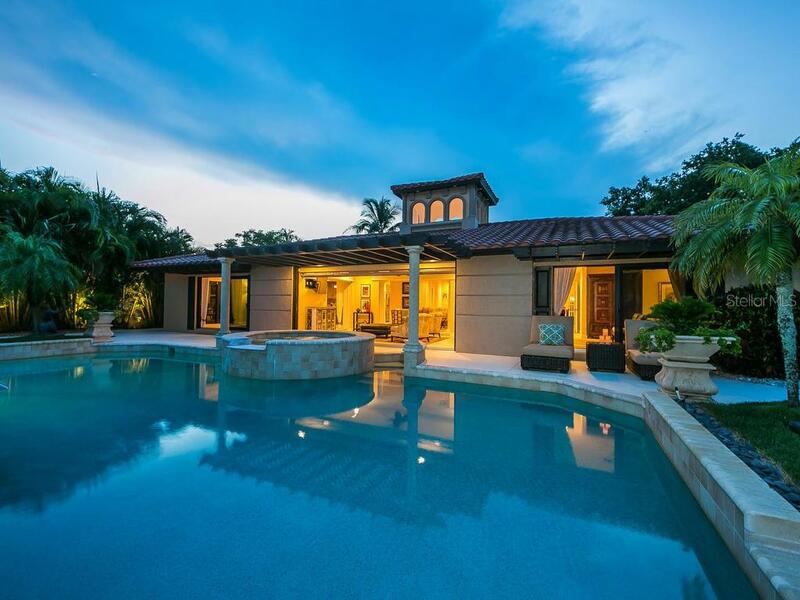 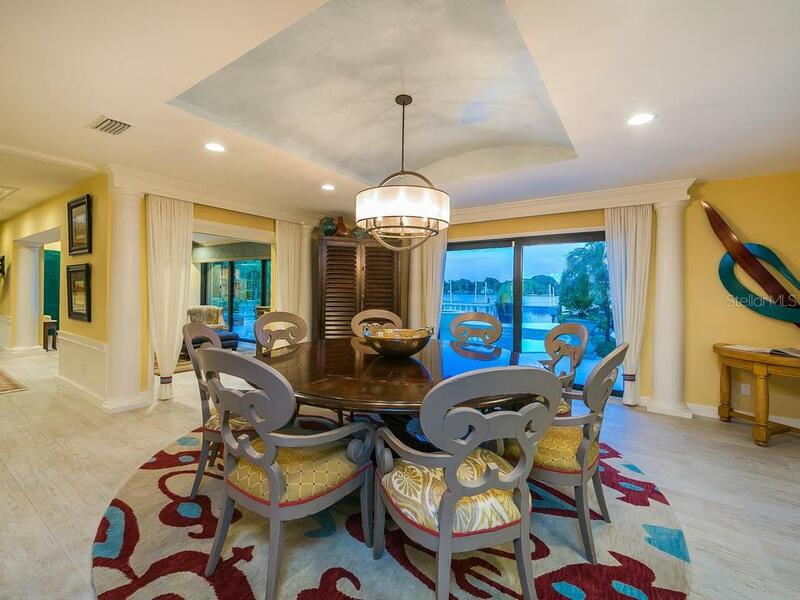 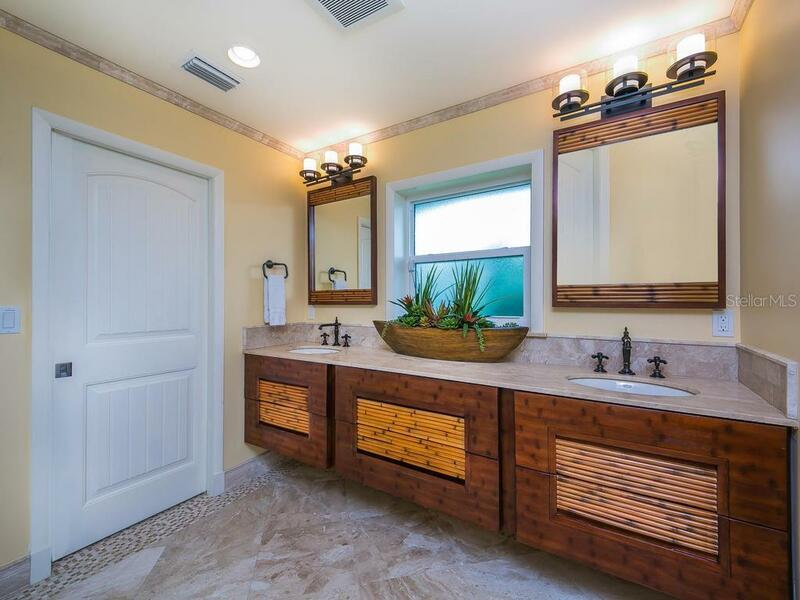 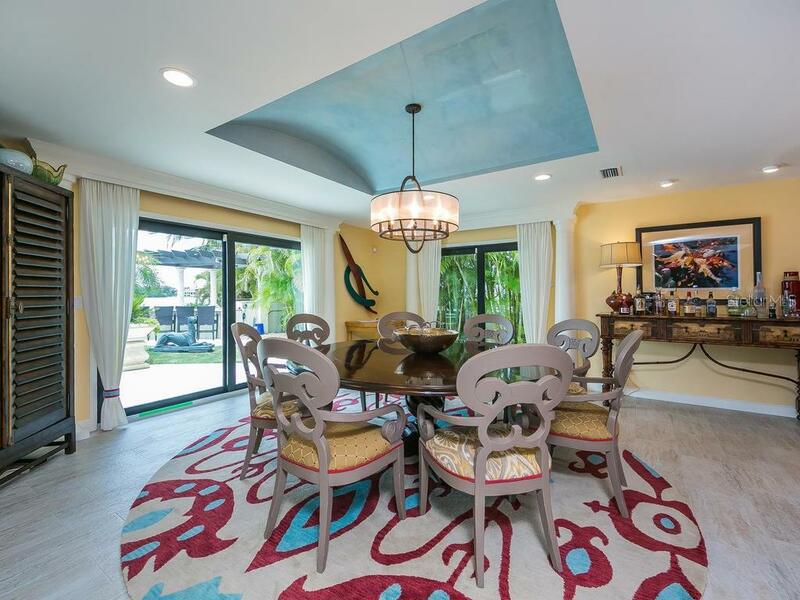 This home was completely renovated in 2015 and features custom quality finishes through out. 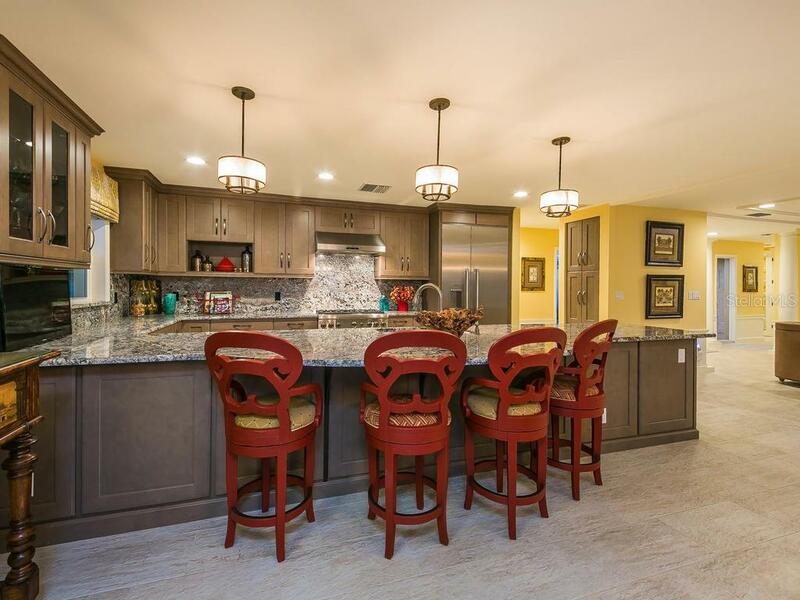 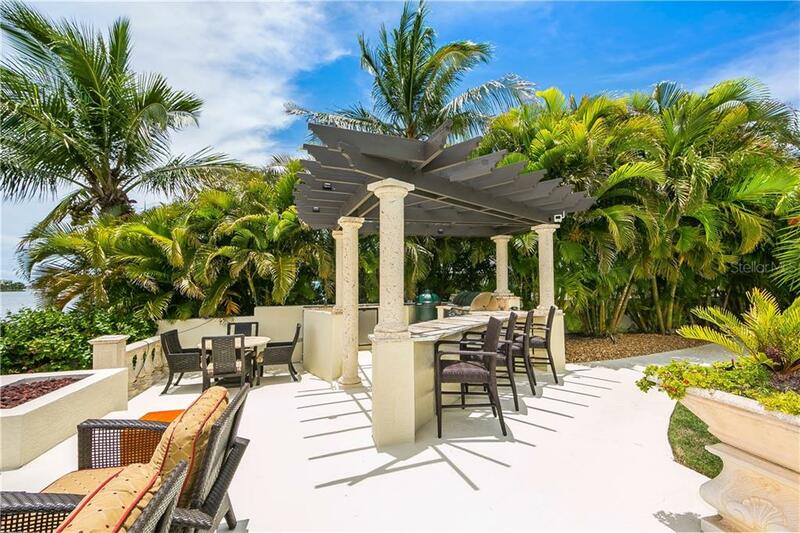 The oversized, open kitchen with enormous island/bar is the heart of this home, and is appointed with top-of-the-line appliances as well as beautiful cabinetry and gorgeous stone countertops. 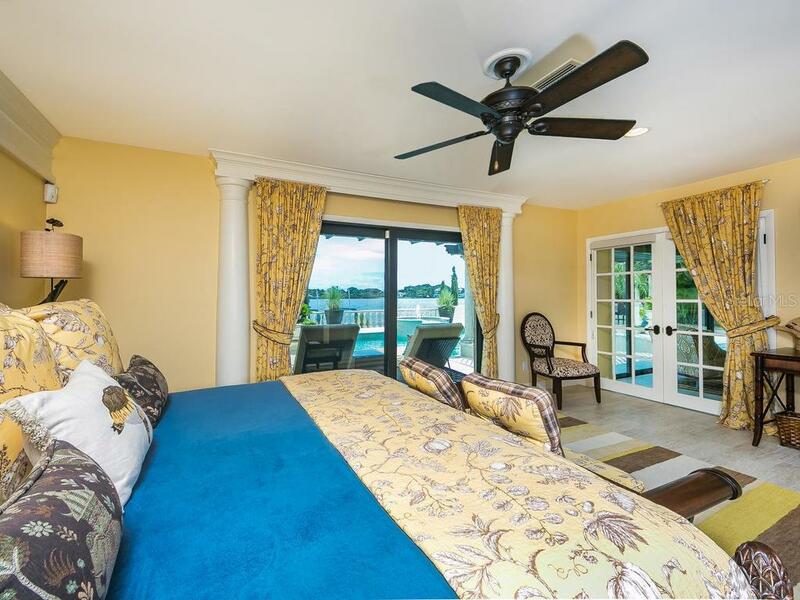 Wake up to the sparkling waters of Donna Bay from your sumptuous master suite with a gorgeous custom bath inclusive of a steam shower. 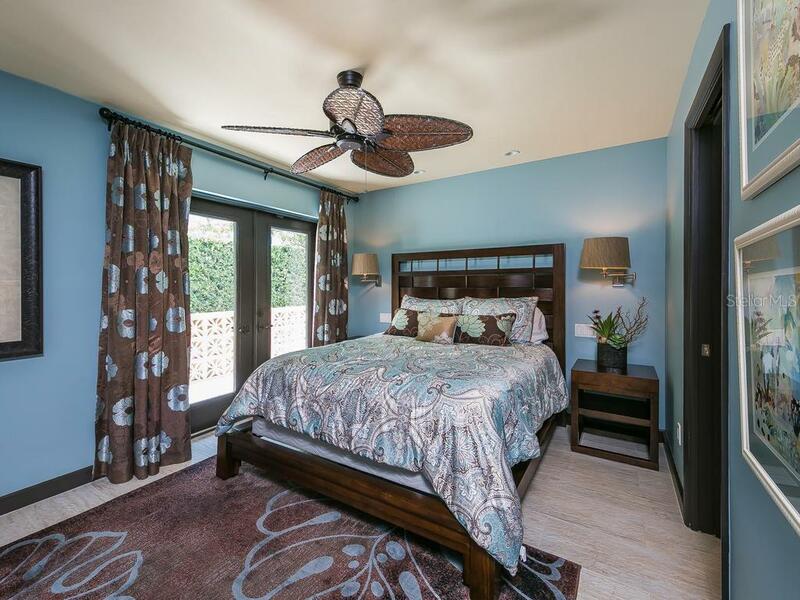 The two guest bedrooms are both en suite and offer a private sanctuary for your guests. 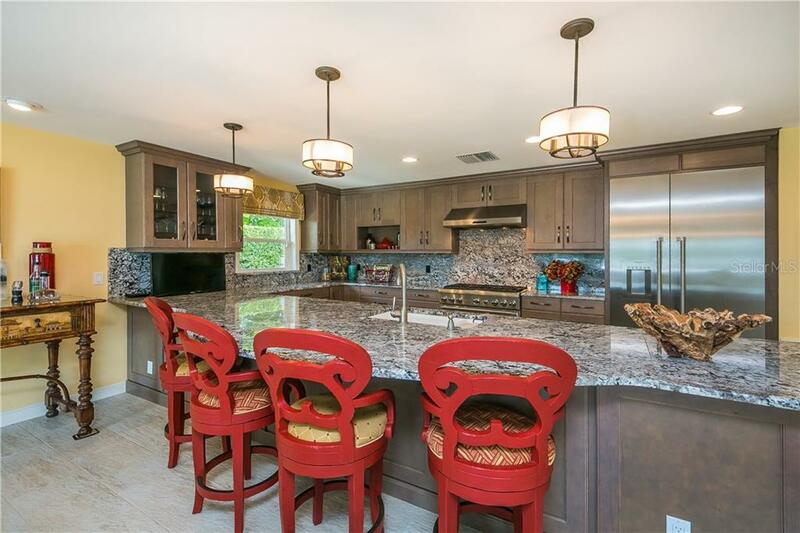 The house sits perfectly on its oversized lot and maximizes the outdoor space that features an amazing summer kitchen, fire pit, multiple seating areas, and the oversized heated pool with spa. 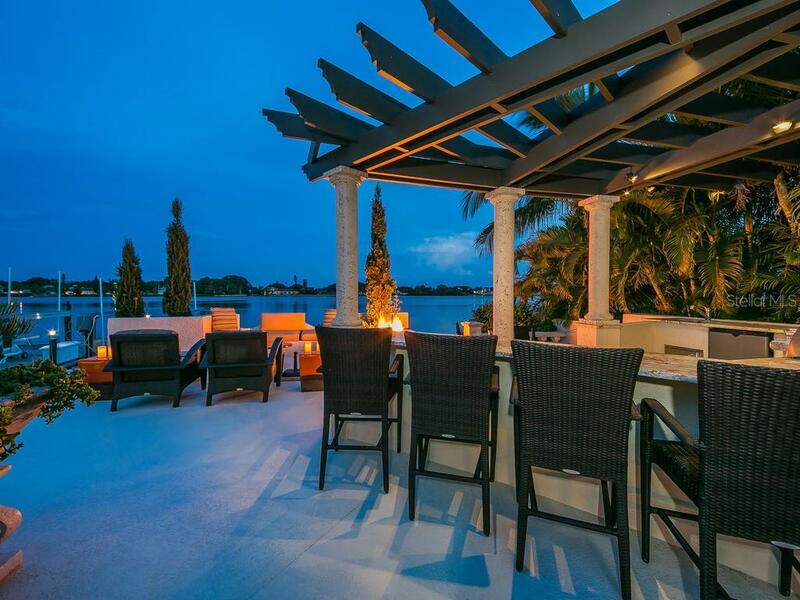 You are invited to sip cocktails as you watch dolphins at play or jump in your boat and visit the many dining establishments that are a short boat ride away. 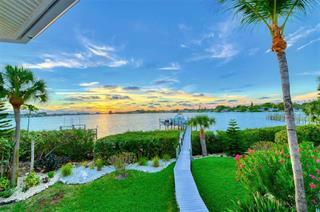 Also close by are the beaches, shopping in downtown Venice, and Theatres.